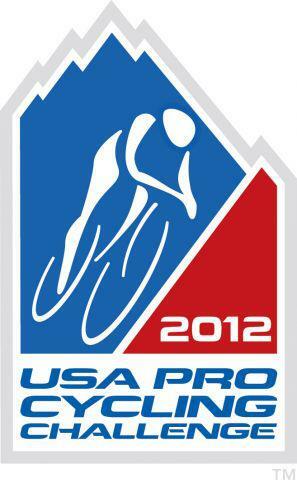 The second annual U.S. 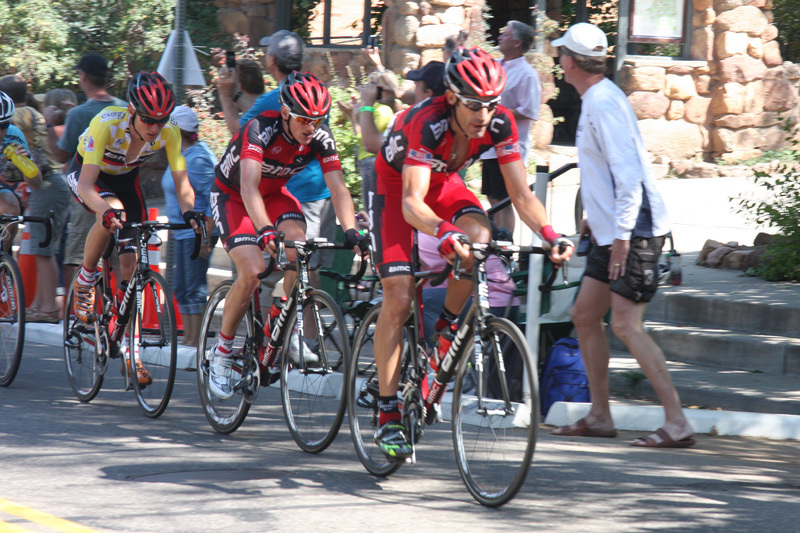 Pro Cycling Challenge was held late this August and this year Stage 6 featured two passes through cycling mecca of Boulder - including a hill climb finish on iconic Flagstaff Mountain road. 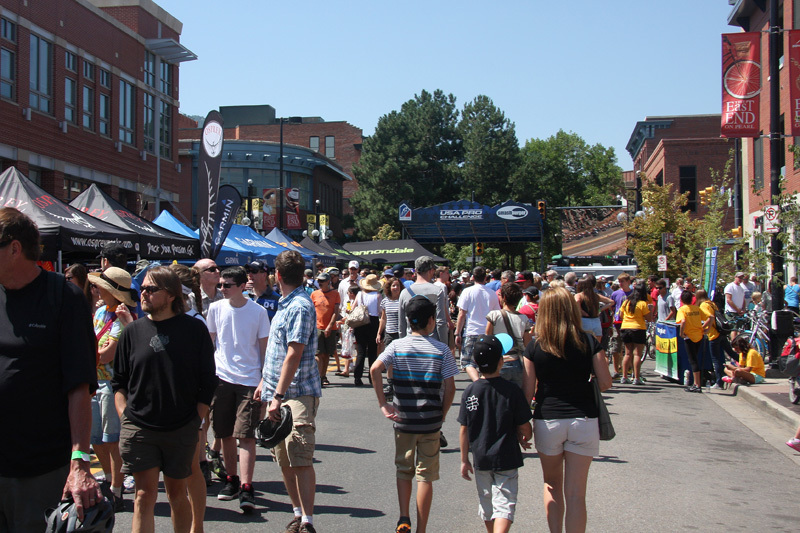 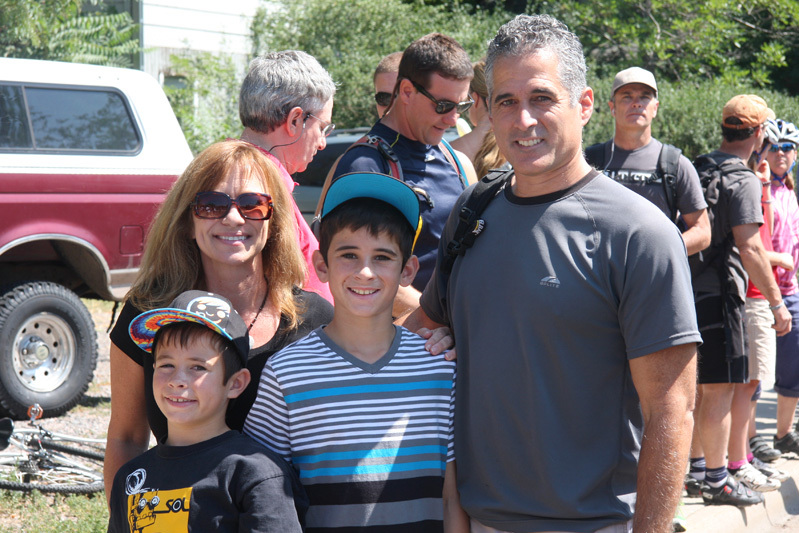 Already this event is considered the best cycling event in America with record crowd support. 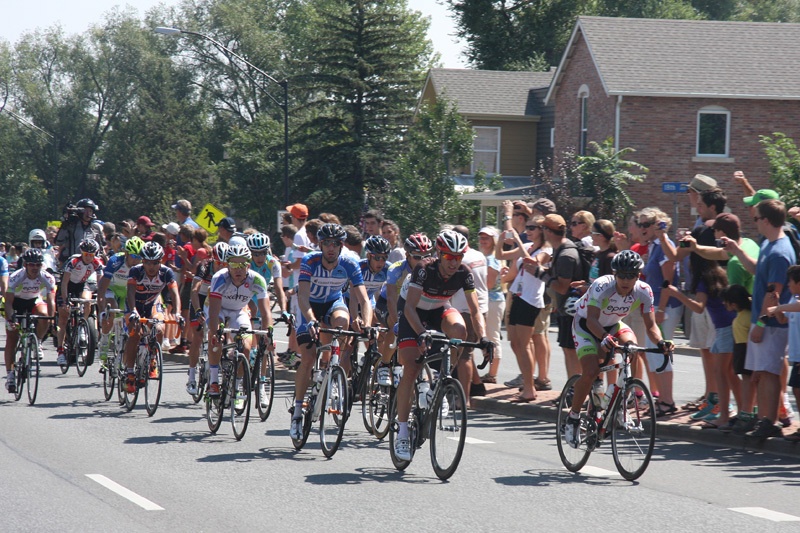 In fact, this Stage 6 race into Boulder is being called "the largest-viewed cycling event in American cycling history". 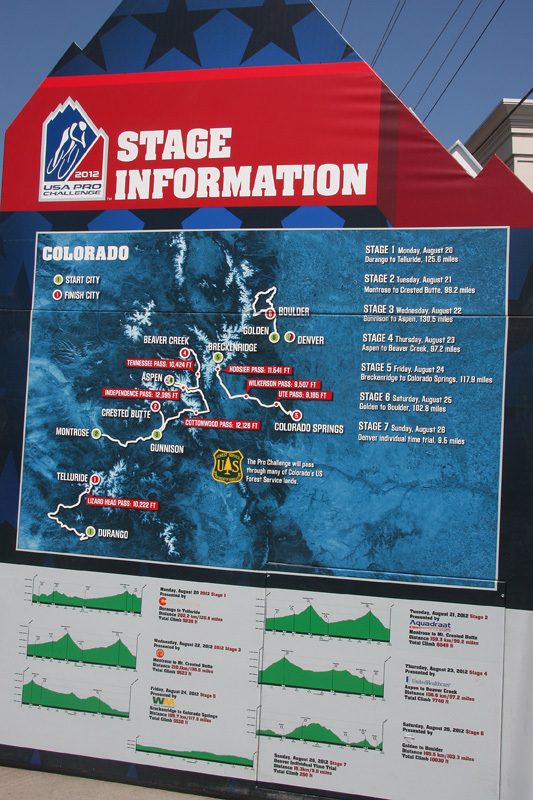 The stage started in Golden and the racers came through dowtown Boulder before climbing up Boulder Canyon to the town of Nederland. 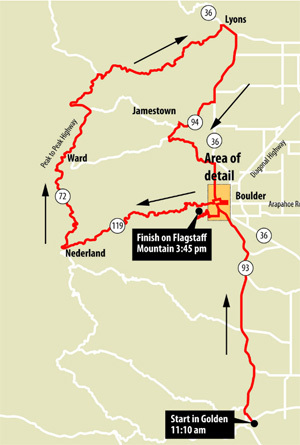 From there they traveled along Peak to Peak highway to Lyons before coming back to towards Boulder for two climbs, Lee Hill road and then after passing downtown a second time up Baseline and Flagstaff Mountain Road. 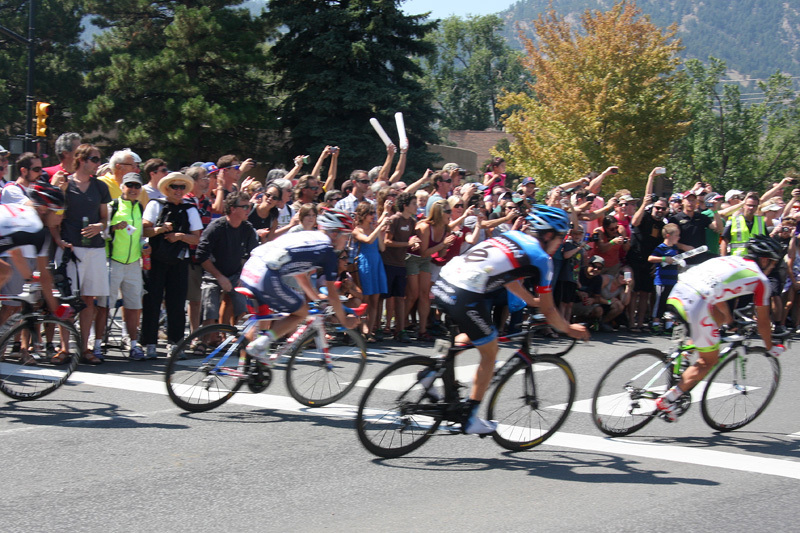 This is the first pass through Boulder after coming from Golden. 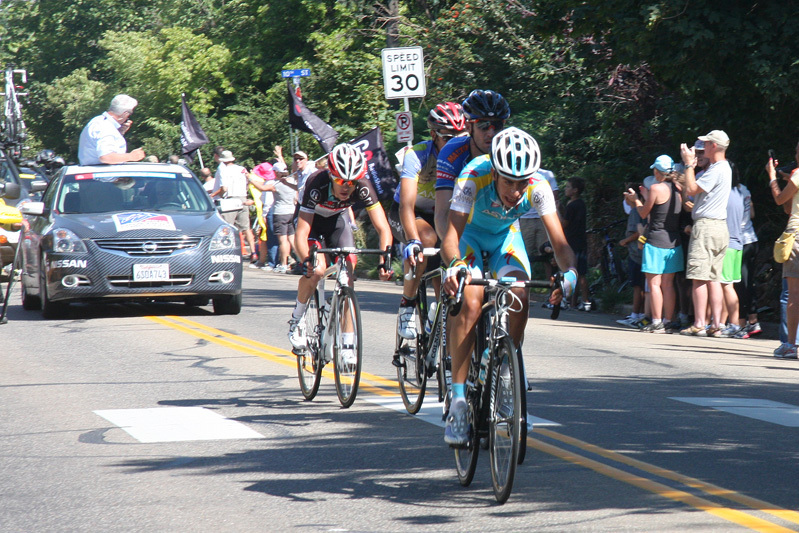 Leading the breakaway group (in black) is Jens Voigt who won Stage 4 from Aspen to Beaver Creek. 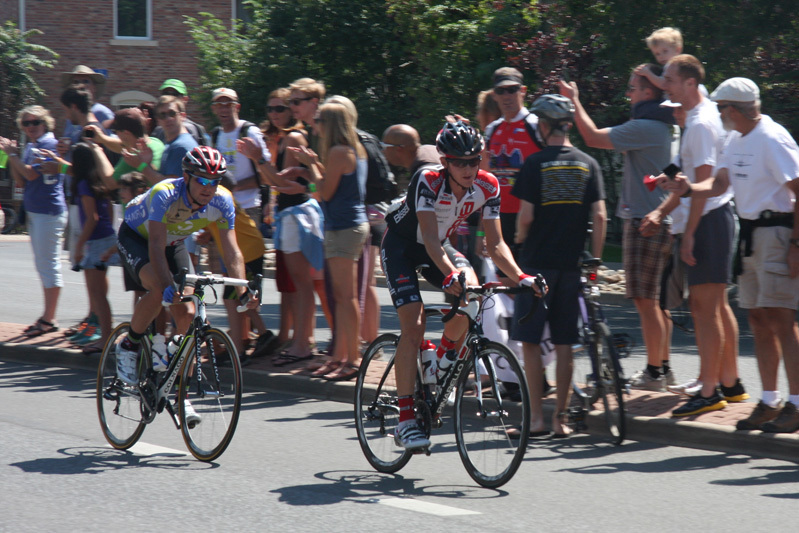 Team Garmin's Christian Vandvelde - the eventual tour winner. 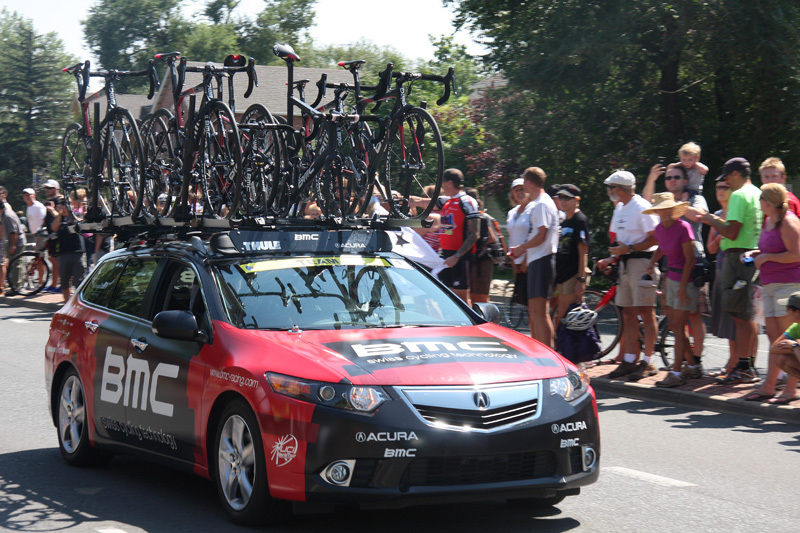 Team BMC who on this day were working hard to support Boulder local Tejay Vangarderen who was wearing the yellow jersey coming into the day. 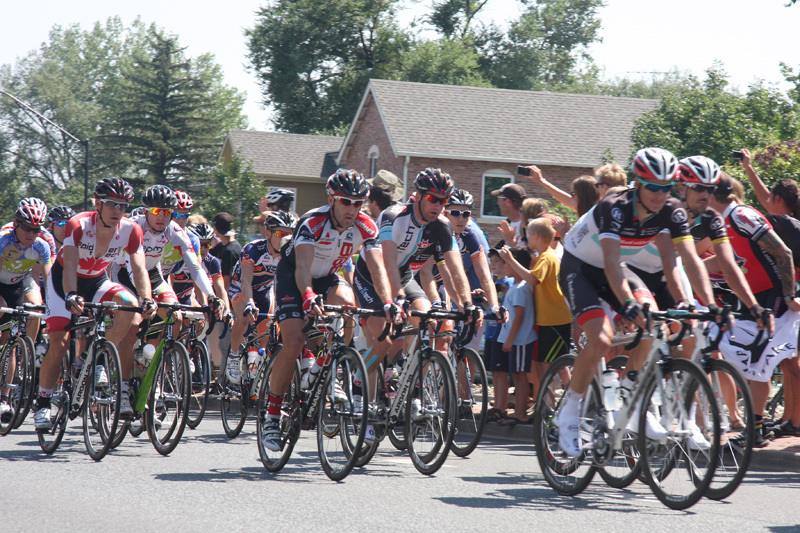 After lunch we moved to Baseline Road across from Chautauqua Park and just before the final climb up Flagstaff Road. 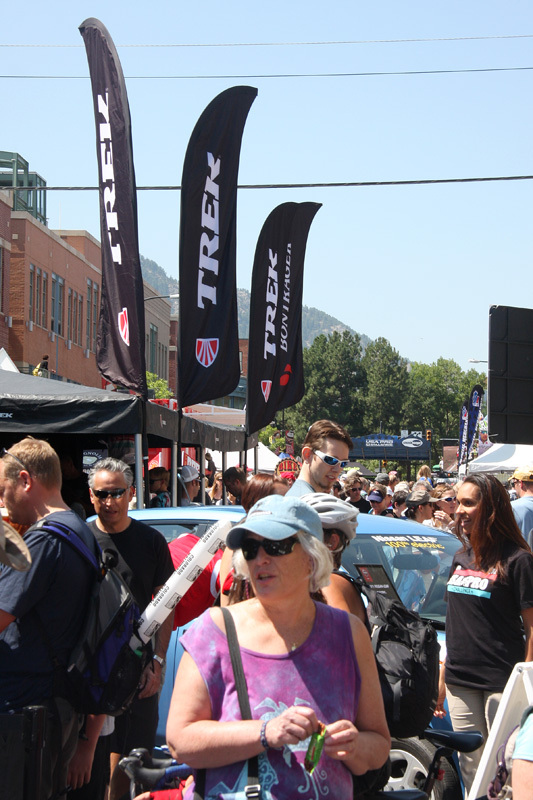 The amazing thing is that in the relatively short time it took for us to explore the festivities and have lunch on Pearl Street, the riders managed to climb Boulder Canyon, ride to the town of Lyons, ride back, climb Lee Hill road and make there way here. 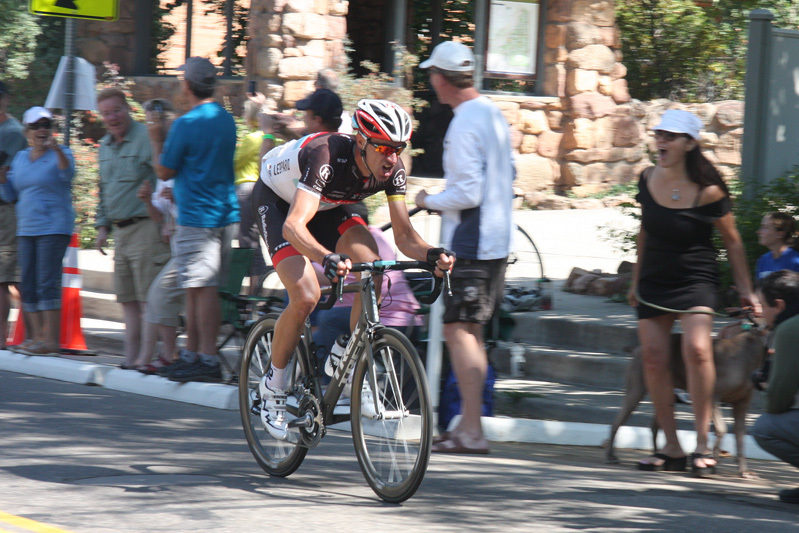 Jens Voigt leads the field heading to Flagstaff, he would eventually be caught and passed, but would finish the tour as the "King of the Mountain" climbing points champion. 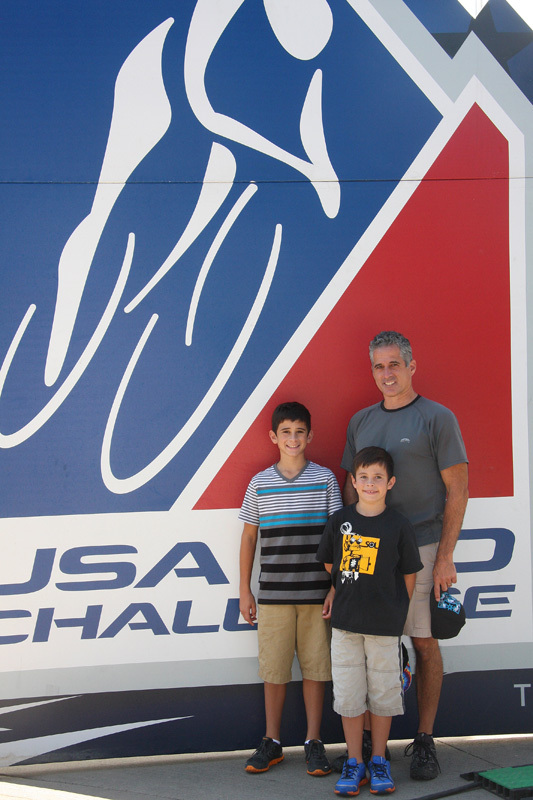 (Interesting note, we were almost on national TV. 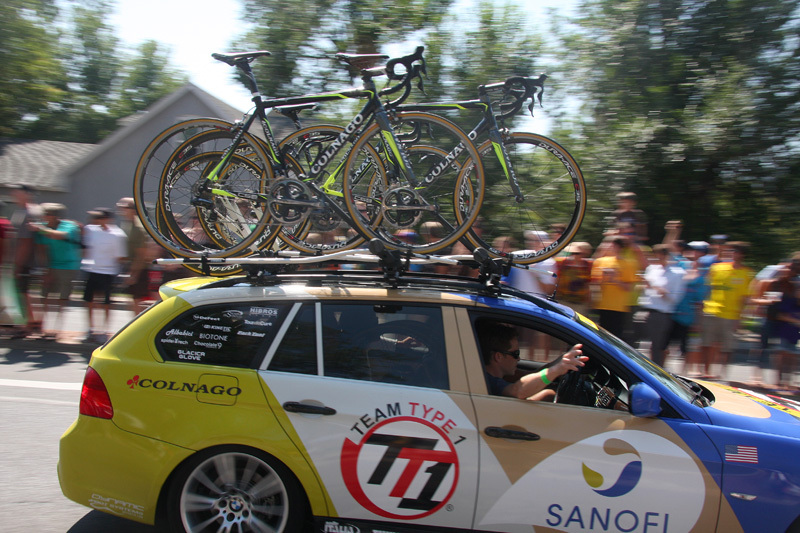 The cameras were following Jens Voight and pointing to our side of the curb, but literally a second before we would be in the frame, he veered left and the camera swung around to the other side of the street). 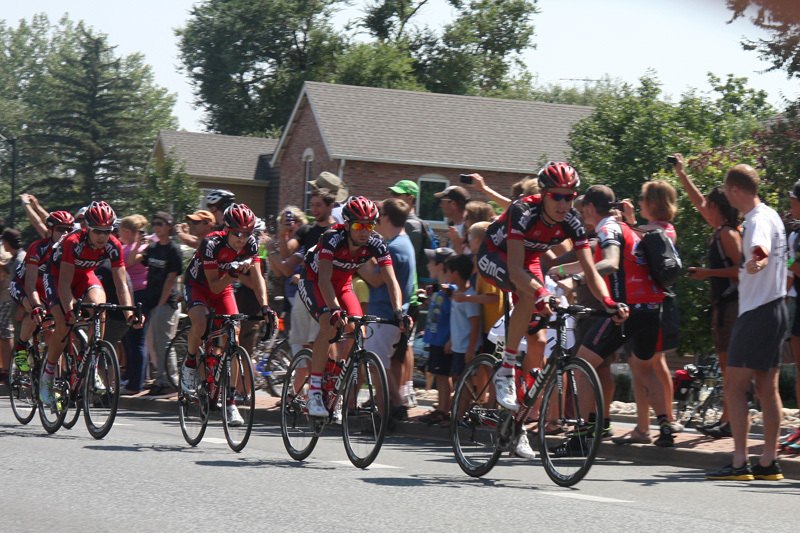 The Peloton makes its way up Baseline Road... Tejay Vangarderen, the overall tour leader is in position with eventual Stage 6 winner Levi Leipheimer on his wheel. 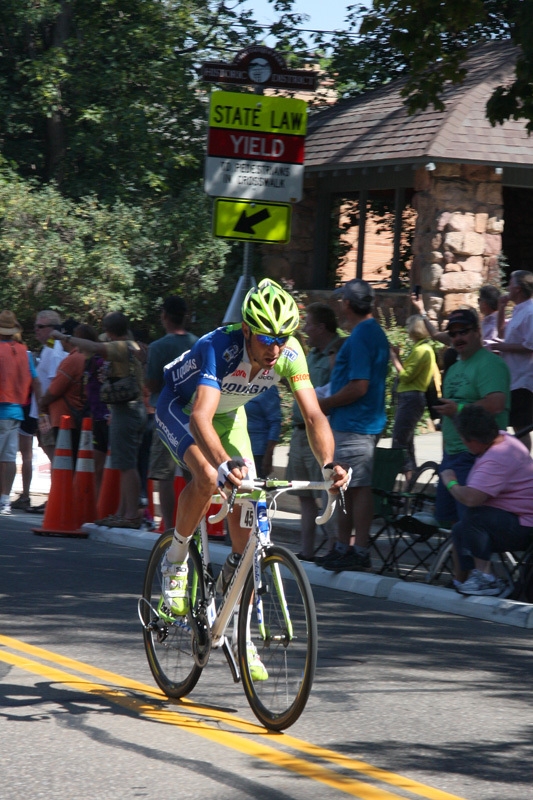 Leipheimer would make a move on Flagstaff and gain the yellow jersey. 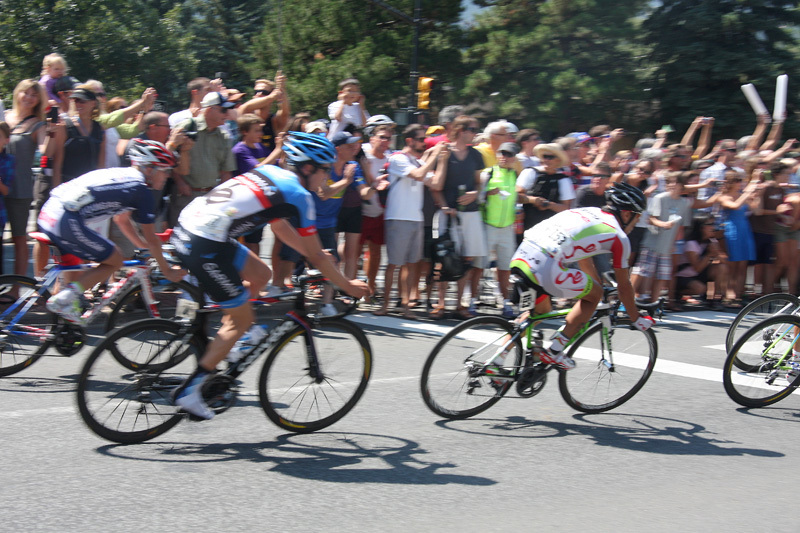 Christian Vandevelde can be seen about 7 riders back. 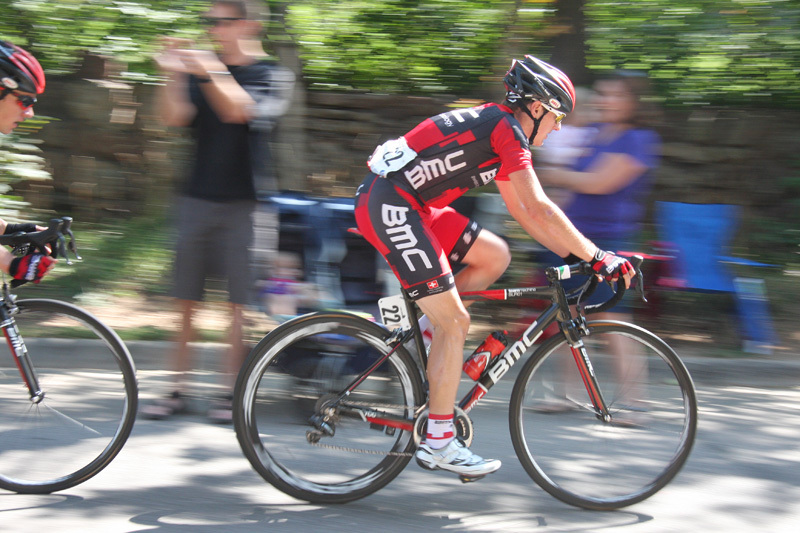 He would finish the day 9 seconds behind Liepheimer in the general classification and would win the time trial the next day to win the whole tour. 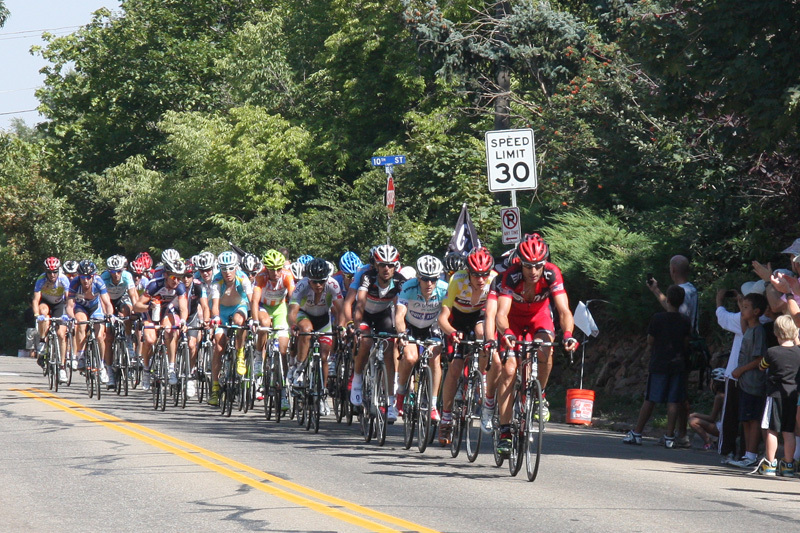 George Hincapie leads the pelaton on his last professional race - he retired after this tour. 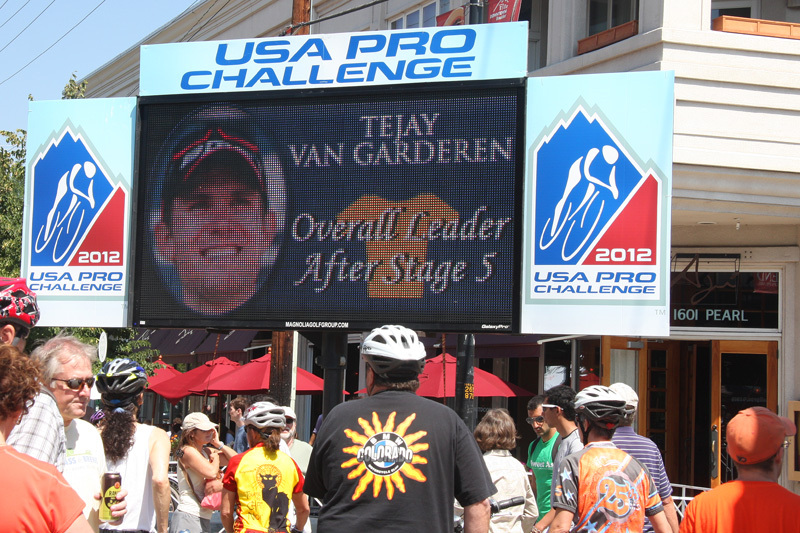 Tejay Vandarderen wearing the yellow jersey is in tow. 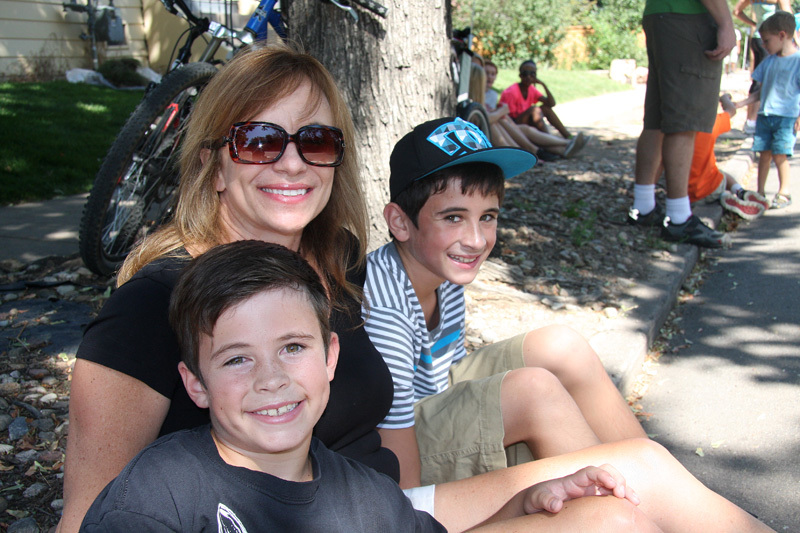 The water bottle belongs to Levi Leipheimer.